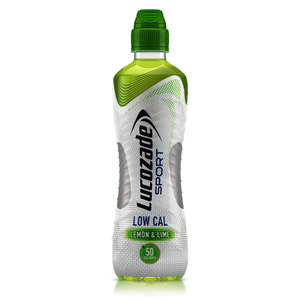 Zepbrook brings you a selection of the nation's favourite energy & sports drinks. 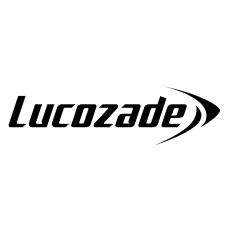 Lucozade is made to make you move, providing carbohydrates and electrolytes to enhance hydration and help maintain performance during a busy working day. Zepbrook stock cans and bottles of Lucozade Energy and Lucozade Sport in a variety of flavours. 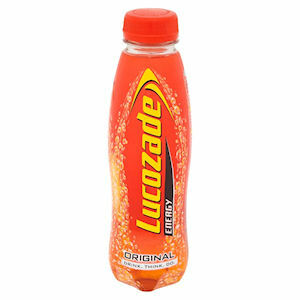 Get your Lucozade from Zepbrook tomorrow: order before 5pm if you're in London (or the M25 area). 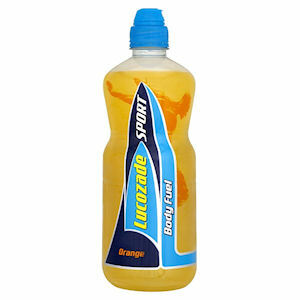 Do you need Lucozade products that are not currently listed on our website? Contact us - we can source and deliver many other products for a competitive price. Call us now on 020 8752 0110 or enquire online. A sparkling glucose energy drink. 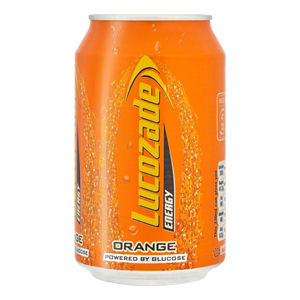 Delicious sparkling orange flavoured energy drink. 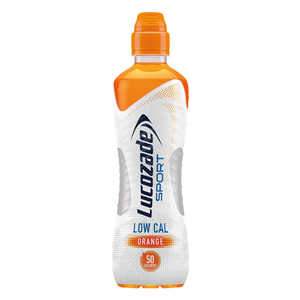 With a calorie count lower than the majority of sports drinks, Lucozade sport is ideal for energy replenishment without the added calories. 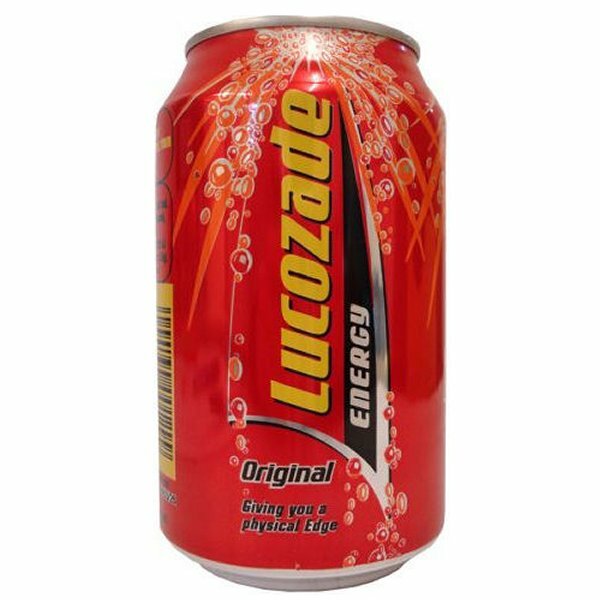 The original Lucozade energy drink, perfect for when you need an energy lift during the day.